STAY 3 OR MORE NIGHTS AND RECEIVE 15% OFF! *Rate restrictions: Subject to availability, the rate is 15% off Best Available Rate and stay must be a minimum of three (3) consecutive nights at one hotel. Discount will not apply if guests check out early resulting in a stay of less than three (3) nights. Rooms at this discount are limited. Offer is not applicable to groups and cannot be combined with any other discounts, special offers or promotions. Offer can be changed or discontinued at any time. 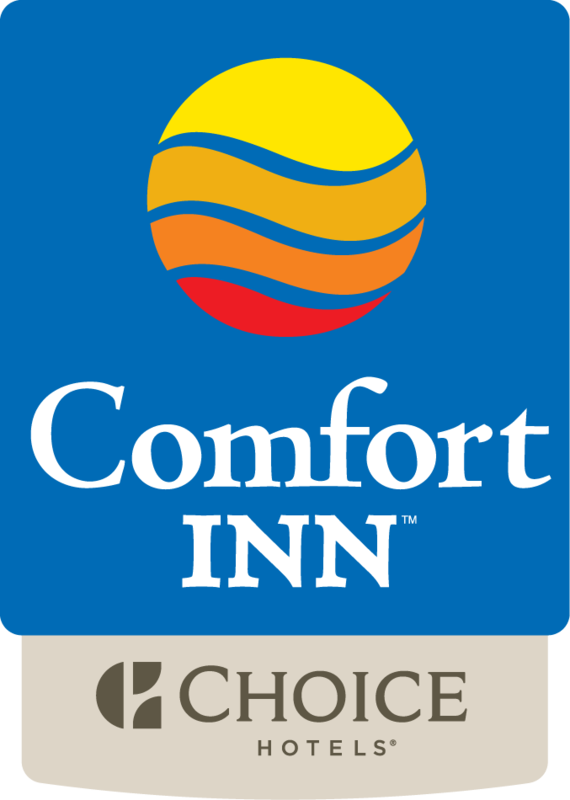 All Choice Hotels properties are independently owned and operated.